Mara Keegan is an uber-successful mother and a widow of three years. She's been chasing success and all the "good things in life" for her family to make up for the cruel whim God played on them by taking her husband. In an effort to be the perfect mom, she decides to make a photo memory quilt, a graduation present for her daughter, Cadence. She's not yet finished when she experiences a heart attack. While Mara recuperates, she revisits the choices she's made that led to this physically and spiritually broken heart. 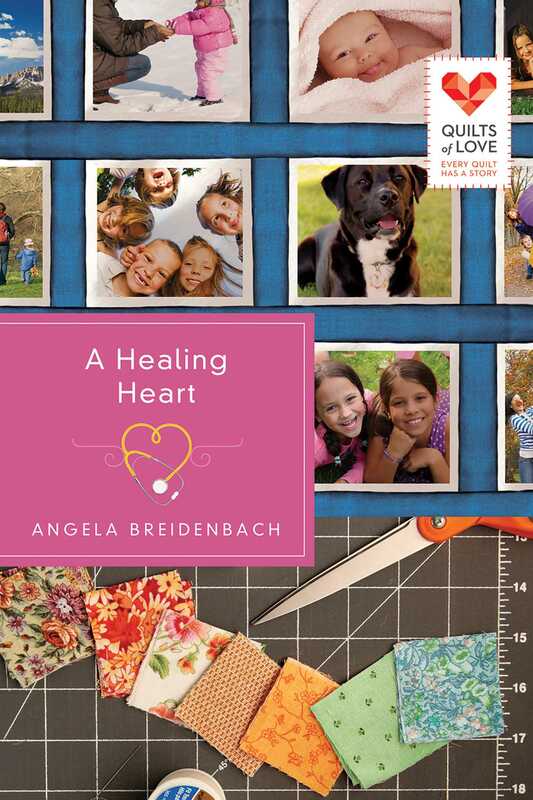 The memory quilt must be finished in time for Cadence's big day, but Mara struggles with her burgeoning feelings for the man who must keep Mara's business going during her recovery, Joel Ryan. Can Joel find his way into Mara's heart and onto Cadence's quilt?